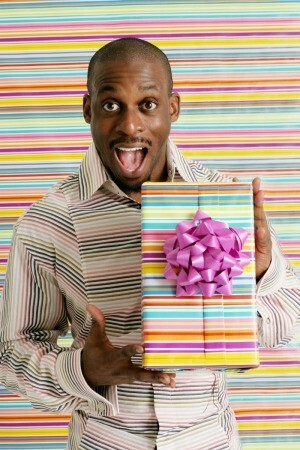 Entering a new decade can be a landmark for celebrating a birthday and you want to give your guy a meaningful gift. 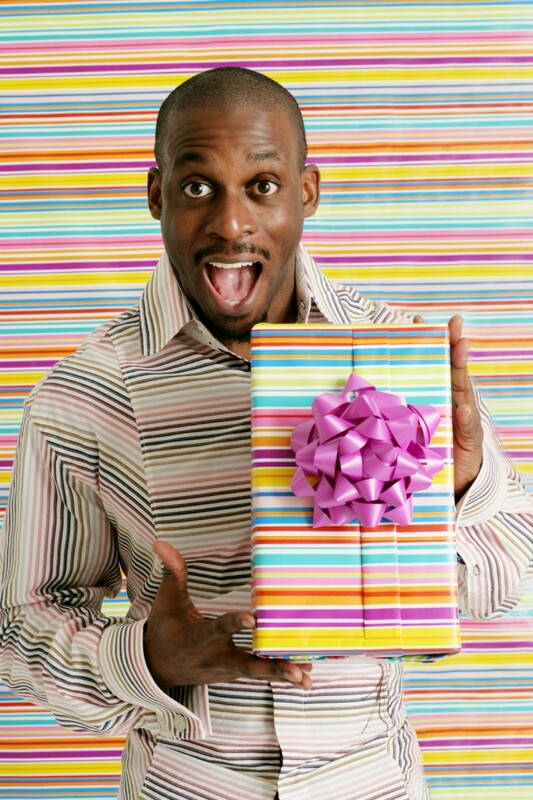 This guide contains 30th birthday gift ideas for men. This is great for a birthday gift. My son recently turned 30. So, I gifted him with a "30 box." In it were 30 gifts of thirty items each. I gave him 30 paper clips, 30 envelopes, 30 KitKat bars (his favorite), 30 stamps, 30 pennies, 30 quarters, 30 ping pong balls, a 30 dollar gift certificate to a favorite store, etc. His absolute favorite was 30 pictures from his childhood that included many of the people who attended his party. The pictures included neighbors, schoolmate, teammates, college friends, his fiancee. etc. What fun! Depending on your budget, you can be as frugal or as extravagant as you wish. Be creative! Source: A friend's daughter received a similar gift on he 21st b-day. My husband is turning 30 soon and I would like to do something special for his birthday. It's the first time we have celebrate his birthday together because I was overseas and we're newly married. My husband loves soccer, especially Liverpool. Does anyone have any ideas? Thank you. You may not want to do this being newlyweds but on my husbands 35th we'de already been married several years. I got a belly dancer and my hubby did the same, which I was totally surprised for my 25th birthday. We are 10 years apart in age. Just a thought. It was all in fun. Had all our friends there. Congratulations on your husband's birthday! I celebrated my hubby's birthday recently. I arranged for the kids to have a playdate with a neighbor's kids for the evening and baked a special cake and dinner for my husband. Once he was back from work, we ate the food, I sang the birthday song for him and played a special DVD show that I got made from a bunch of our dating pictures. The show was perfectly choreographed to music (including *our* song) and I got it produced professionally from Smiling Snaps. It was so romantic and touching, both of us cried for a while watching those moments come alive on the screen! I also bought him a beautiful, warm sweater from Mens Wearhouse. Finally, we had a few moments of intimacy together and then the kids were back!